Remember the last time you felt completely relaxed? 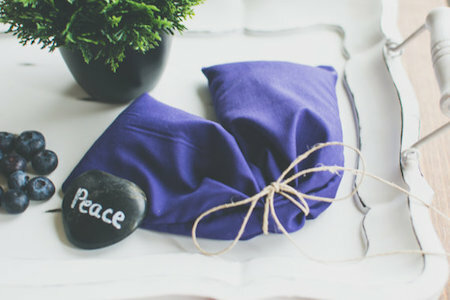 Luckily, we’ve taken to Etsy to find eight items that may help you leave the hospital behind once you’re off duty for the day. 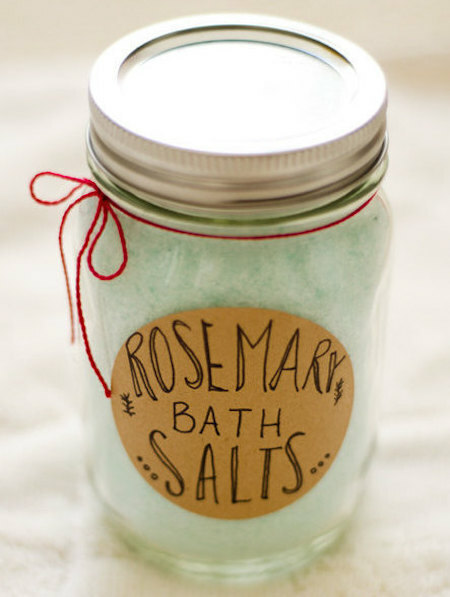 Just when you thought a warm bath couldn’t get any better…. 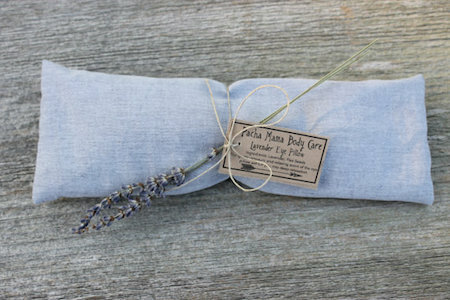 Decompress after a loooonnggggg shift with the help of this linen pillow, complete with lavender and flaxseed all-organic goodness. 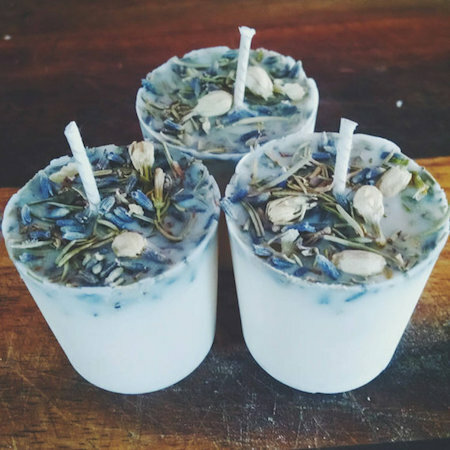 Whether you’re catching up on your reading, sipping some tea or doing absolutely nothing at all, these lavender, rosemary and jasmine soy candles are the perfect companions. We don’t know what’s more tempting—that fact that this heated pillow can be used to soothe your work-weary, sore muscles or that it smells like fresh blueberries and pomegranate. Essential oils are a fabulous (and oh-so easy) source of stress relief when levels are at an all-time high. 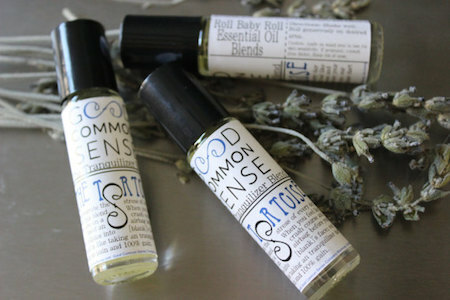 Dab lightly on your wrists and temples, or add a few drops to your bath water. 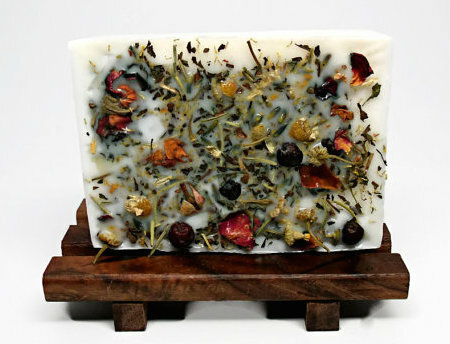 Chamomile, lavender, spearmint, rosemary and juniper…all of our favorite scents in just one (almost) too-pretty-to-use bar of aromatherapy soap to help soothe your soul after a crazy shift. Just a gentle reminder for the work-weary that just so happens to look adorable when framed. 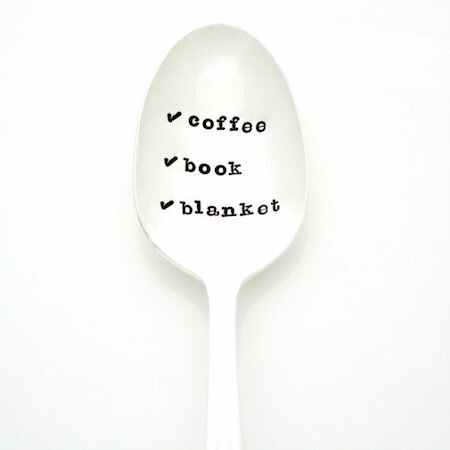 The perfect formula for a nurse’s day off. Nurses, how do you keep your cool when the going gets tough? Share your own relaxation tips with your fellow nurses in the comments section below!